Boyz II Men will now play a Melbourne headline show when they tour Australia from later this month. The soul/RNB superstars are in the country to take part in a co-headlining tour alongside TLC at wineries across the country; part of the RNB Vine Days series. But they’re also playing a few headline shows while they’re here. One of their two Sydney shows has sold out, while there’s also a Canberra date at the city’s Royal Theatre. Now Melbourne will get its own headline show, after the gig at the Yarra Valley’s Rochford Wines on the city’s outskirts also sold out. 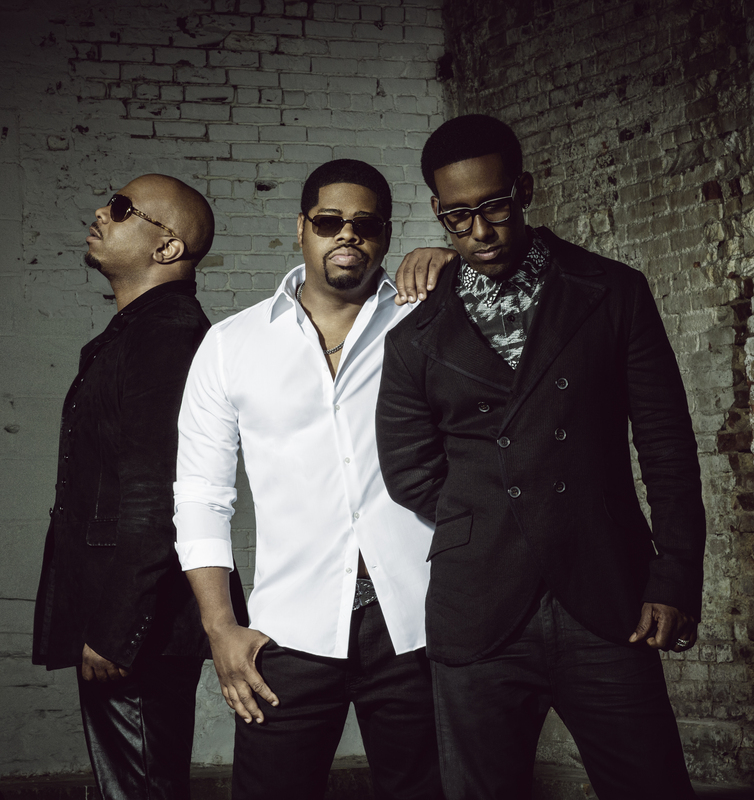 Boyz II Men will now play Trak Lounge Bar on Thursday February 08. Frontier members get access to a pre-sale from 11am AEDT this Thursday, while general public tickets go on sale from 10am AEDT on Monday, January 22.